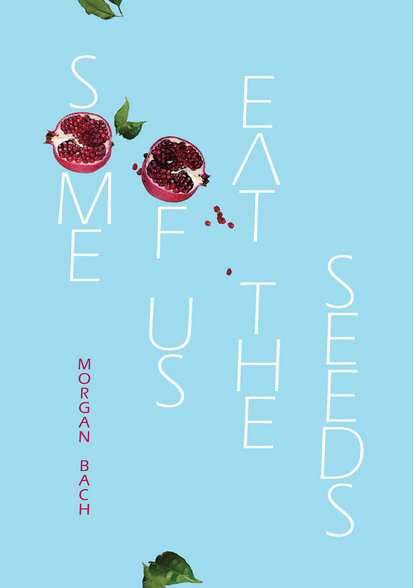 I can’t wait to read this new offering, a debut poetry collection by Morgan Bach, coming soon from Victoria University Press. What an adorable cover. Morgan Bach’s author page is here. This entry was posted in NZ poetry, NZ poetry book, NZ Poets and tagged Morgan Bach, Victoria University Press on March 30, 2015 by Paula Green. 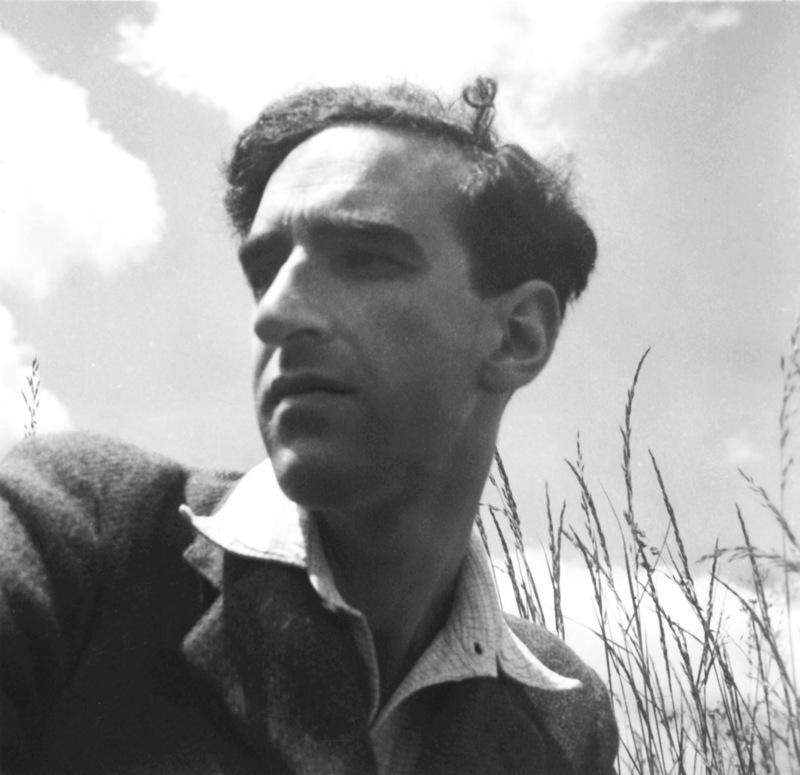 Poet and scholar, Alan Roddick previously edited Charles Brash’s posthumous collection, Home Ground (1974) and his Collected Poems (1984). Charles published a number of collections in his lifetime, mentored younger poets and was the founder and initial editor of Landfall. With his books all out-of-print, this is a timely arrival. 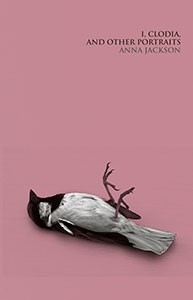 One of New Zealand’s most influential literary journals, Landfall has represented poetic trends over decades, and continues to endure with renewed vitality (currently edited by David Eggleton), but it is interesting to step aside from this legacy and explore Brasch’s own poetry. He was a contemporary of RK Mason and ARD Fairburn and was selected by Allen Curnow for A Book of New Zealand Verse in 1951. For many poets, this was a sign of having made it. For Brasch, it knocked back some of the self doubt and sent him traversing new poetic paths. It was indeed a turning point. One fascination of a selected poems is the way they cover the arc of a poet’s life and, in particular, writing life; the way poems reflect interior changes, and the way a changing world rubs against the process of writing. Charles’s first collection, The Land and the People, was published in 1939 with looming threats of war and world instability. He wrote with an initial attachment to the Romantics but by the 1970s his poetry was freer. The language is less tied to loftiness, to the abstract, to tight rhythms. He writes in plainer language, everyday language, yet you still see resolute connections with the subject matter of his first book: the land and the people. In many ways, the poetic arc of Alan’s selection lays its roots in Brash’s attachment to home, and the poem becomes a frame or form for a navigation of this. A homage at times. A questioning of sorts. Charles held the war at arm’s length, he held the rumpus of the 1960s at arm’s length (you don’t see him in Big Smoke, the anthology that highlights the radical poetry of the 1960s and 1970s). In his last decade or so, he is not rupturing form and content across the page in ways that SHOUT and displace. He is splitting his poems in ways that promote new revelations, new confessions whilst always maintaining his private stance. Love is there; love is struggled with and acknowledged but it is never overt, never clear. Until I study with your eye? In the canting off-white feathers. And none knows where he will lie down at night. The poem that has always resonated the most strongly with me is the sequence ‘Home Ground’ (from his last book, bearing that title) and a substantial part of the sequence is reproduced here. The language is sumptuous yet affords a degree of plainness. Individual lines stall and haunt you (‘I tramp my streets into recognition’). It feels open. It feels like writing this poem mattered greatly to the poet because it draws upon what matters. And within that, as with much great poetry, there is space, silence, mystery. Reassumed by the living stream. Otago University Press have produced a terrific anthology with care taken over internal design and the cover. There is room for the poems to breathe both in terms of font choice and white space on the page. Alan’s introduction is useful but I do think there was room for more discussion of the poetry itself despite the witty inference in Charles’s ‘Pistol Point’ that poems ought to speak for themselves (‘Poems ask their own questions’). Selected Poems is a terrific introduction to Charles’s poetry; particularly to the way his poems shifted over time, on his own terms, and not at the behest of current poetic trends. Endnote: I have a policy on this blog of using the first name of a poet. This is the first book I have reviewed by one of the key men poets who emerged in the mid-twentieth century in New Zealand, and it feels like I am transgressing a line by not using ‘Brasch.’ It feels like I have invited him into my kitchen to have a cup of tea informally. ‘Authority’ has sailed out the window. 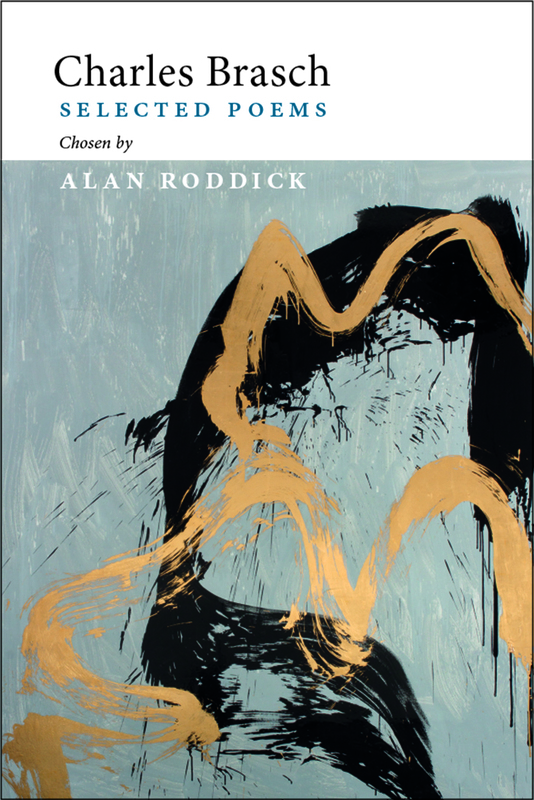 This entry was posted in NZ poetry, nz poetry review, NZ Poets, Poetry and tagged alan roddick, Charles Brasch, Otago University Press on March 30, 2015 by Paula Green. This entry was posted in NZ poetry, NZ poetry event, NZ poetry journal, nz poetry review, NZ Poets, Poetry Events on March 30, 2015 by Paula Green. We spent our childhoods upright. We rose asleep. We rose silent, when our breaths were taken. We sat on the mat, and were told to sit up. and he came back talking of the waterfalls. I promise not to fall. Fruit fell. Whole lawns were carpeted! Fell, and rotted where it fell. In the end, we rose apart. and I remember how the world was so much with us. Anna is the Programme Director in the English Department at Victoria University. 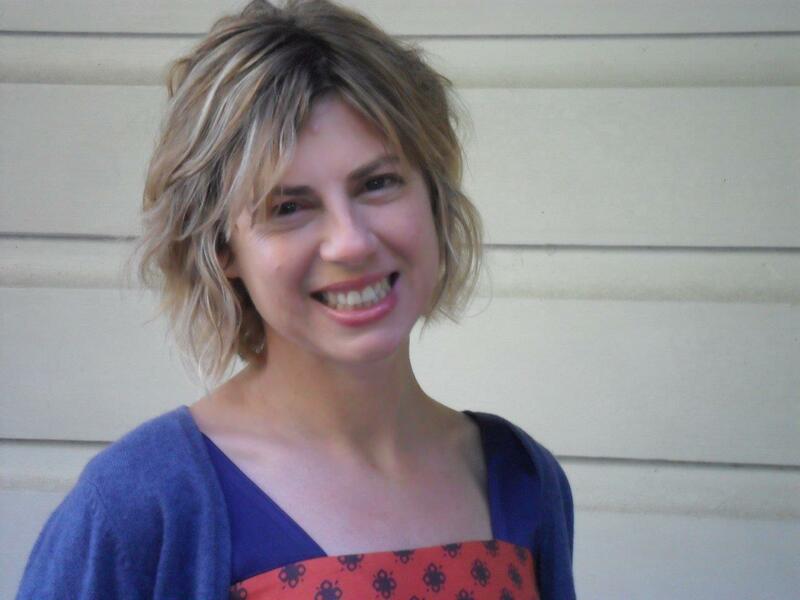 She has published five poetry collections, including Thicket, which was shortlisted for the New Zealand Post Book Awards in 2011. When I was little I found it strange that you could “sit up” or “sit down” and the sitting would still be the same either way. I’ve also always loved Chris Price’s poem “Rose and Fell” and how its title makes such a strangeness of the phrase “rise and fall” by placing it in the past tense. So this is a meditation on rising and falling, and on childhood as a time before a fall, when instead of falling asleep you might rise asleep, and keep on rising. We lived in Titirangi until I was seven, and my brother did go into the bush, and he did come back talking about the waterfalls. This poem is like a little sonata pivoting upon the word, ‘fell.’ Then again, it is as though a word, ‘fall,’ is elbowing a pinhole in the dark expanse of memory to let the light of childhood through. Playfully. Childhood becomes a riff on falling (and rising), and there is a delicate, addictive humour in the overlaying words (‘oh take me, take me to the waterfalls,/ I promise not to fall’). The image of the childhood wonder is made more pungent by the carpet of rotting fruit, the stench of abundance and plenty (time, dreams, play). The book that contains the poem, Anna’s latest, lifts from the previous collections. It is a book of portraits, and here, in this example, the portrait of a child(hood) might be invented, misremembered, once lived, fleetingly real, achingly so. It was no easy task picking a poem that stood out for me in this book (I am waiting to get a copy of Catallus so I can follow Anna’s reading map as I reread the poems to review). The lift and play of each line is glorious, the image equally so. I have donned the cotton dress of my younger self and the lift and fall moves beyond the gold nugget for ear and eye to that of elusive self. A little sonata that haunts and plays again. This entry was posted in NZ poetry, NZ Poets and tagged Anna Jackson, Auckland University Press, Friday Poem on March 27, 2015 by Paula Green. This entry was posted in NZ poetry, NZ poetry journal and tagged Ika on March 26, 2015 by Paula Green. Ika is panning for gold for its third issue. Weigh in your finest pieces of writing or visual art before our deadline of 20 May 2015. 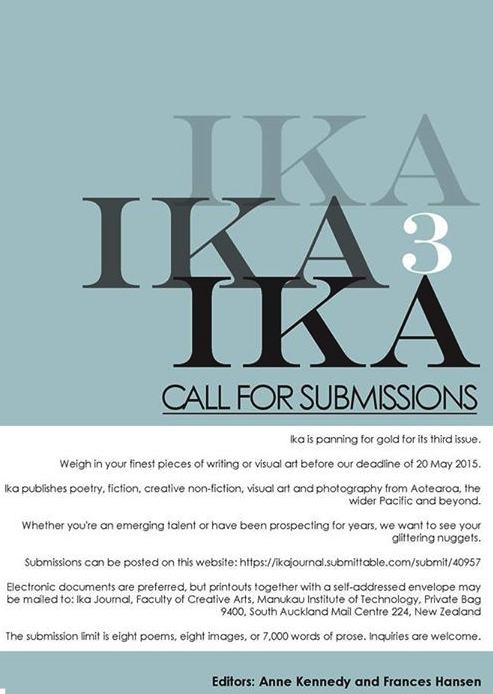 Ika publishes poetry, fiction, creative non-fiction, visual art and photography from Aotearoa, the wider Pacific and beyond. Whether you’re an emerging talent or have been prospecting for years, we want to see your glittering nuggets. The submission limit is eight poems, eight images, or 7,000 words of prose. This entry was posted in NZ poetry, NZ poetry journal and tagged Ika on March 25, 2015 by Paula Green. Submissions for Best New Zealand Poems 2015 are open from 1January 2015 and must be received by 15 December 2015. Poems or collections published in print or in online journals, and in local or international publications, are eligible provided the publication date falls within the calendar year. While online journals are an acceptable publication source, blogs will generally not be eligible. Publishers may submit books, magazines, journals or links to online journals that meet these criteria. Individual poets may also submit published poems or books directly. Please note the specific guidelines about electronic submissions under ‘How to Submit’ below. You may send submissions for Best New Zealand Poems 2014 at any time during the calendar year, provided they reach the IIML by 15 December 2015. Receipt of email submissions will be acknowledged. Postal submissions will be acknowledged if an email address or SSAE is included with the submission. The editors are unable to engage in correspondence regarding individual submissions. Email submissions of individual poems or a small selection of poems should be submitted, preferably as attachments, to: modernletters@vuw.ac.nz. 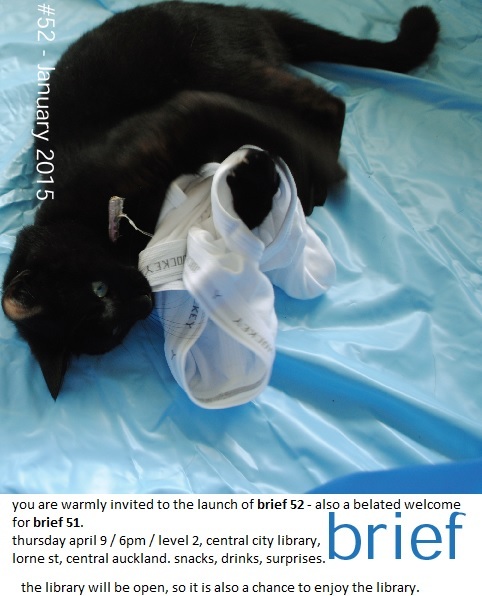 Please put ‘BNZP submission’ in the subject line. Include contact details, preferably an email address, in the body of the email. Include name and contact details on each page of your submission. Mac users sending MS Word attachments should save them first in Rich Text Format and add a “.rtf” suffix to each filename. We do not accept whole manuscripts in electronic form. Submissions of e-book-only publications should be made in the form of a printed pdf copy, and include a link to the publication site. The place and date of publication of each poem submitted (including web links if relevant). Your name, email and the poem title on each page you submit. This entry was posted in NZ poetry, NZ poetry journal, NZ Poets and tagged Best NZ Poems on March 25, 2015 by Paula Green.